Seniors Hub is a collaborative, community-based model that supports seniors’ independence and active participation in our community. Comprised of a network of seniors, local organizations and business, the common goal of Seniors Hub is to engage and serve seniors. Participants lead, govern and organize activities that meet those needs of the seniors. 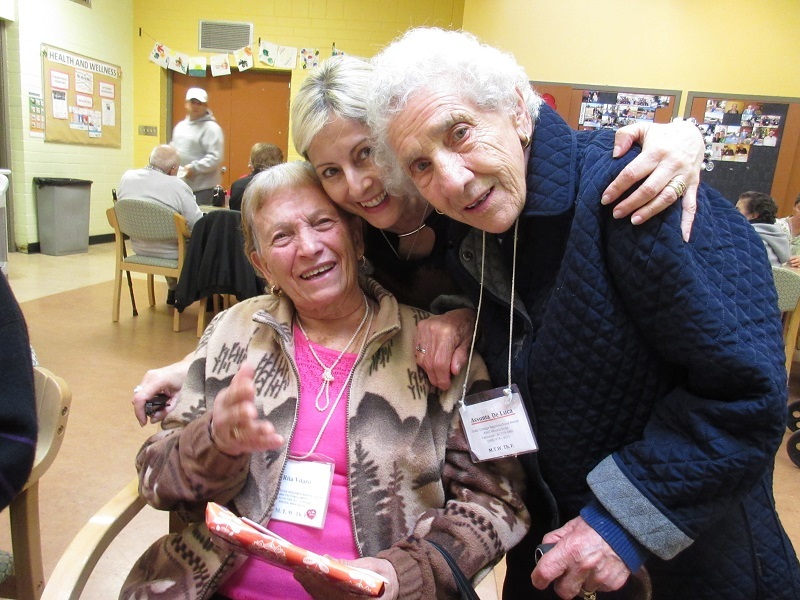 One Seniors Hub activity is Neighbourly Together. This program connects seniors to community programs and services to help them stay healthy in mind and body, and age in place. Neighbourly Together volunteers receive training in peer support, effective listening, conflict resolution, and more. From canvassing their neighbourhood, to answering questions at community events, volunteers help create a culture of care for seniors in our community.